HMD Global’s list of 2018 launches is already rather extensive, with the likes of the Nokia 5.1, Nokia 7 Plus, and Nokia 8 Sirocco, among others, all becoming official within the first six months of the year. Now, though, indicating that the company is not yet done, two new certifications have just been granted in Russia, hinting at two nearing launches. In the near future, the Finnish company is already expected to release a global variant of the Nokia X6 that goes by the model number TA-1103. Interestingly, though, the certifications that have been listed by the Eurasian Economic Commission (EEC) are related to two complete different smartphones, registered under the model numbers TA-1087 and TA-1119. Because HMD Global doesn’t necessarily have the most consistent strategy when it comes to model numbers, it’s unclear which smartphones they belong to. However, previous information has revealed that the manufacturer has plans to unveil both a Nokia 5.1 Plus and a flagship Nokia 9 at IFA 2018 later on this summer, which suggests the certifications could belong to these two offerings. 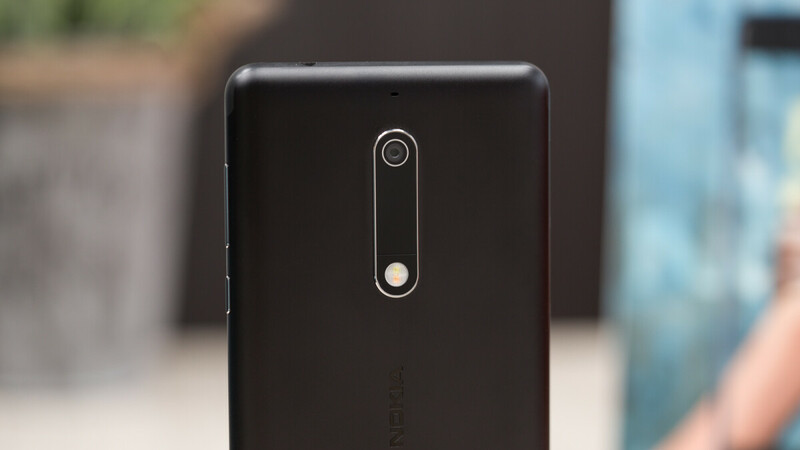 In regards to what these two smartphones will bring, the Nokia 5.1 Plus is expected to resemble the Nokia X6 from the front due to the notched display that is present. Additionally, the rear panel isn’t expected to vary too much either thanks to a vertical camera module that is present in the center of the glass panel. Moving on to the Nokia 9, it’s unclear what exactly Nokia has planned for the device on the design front, although it’s expected to become one of the first mainstream flagships to incorporate an in-display fingerprint scanner. Also, a significant camera upgrade is rumored to be in the works. For now, the fact that the two model numbers may be related to the Nokia 5.1 Plus and Nokia 9 is simply speculation. Nevertheless, considering the certifications are an indication of a nearing launch, and the fact that no other smartphones are known to be in the works, the two devices certainly seem to be the most likely candidates right now. Nokia TA-1087 and TA-1119 certifications"
Nokia 9? No notch please! I was looking to go back to Nokia until they followed the irritating trend of the notch. If they continue on that route then I will stick with Samsung as my second phone, at least it seems that they won't join the crowd... I am holding my breath that they don't.